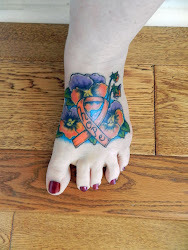 This is what I do to unwind my body, mind and soul despite living with CRPS/RSD. My jewelry is uniquely designed, starting with a vision and creating until that vision comes alive. I design using color combination's and textures that appeal to the eye. My work includes working with semi-precious beads, gemstones, glass beads, cultured pearls, Swarovski crystals, and silver, copper, bronze or gold accents. All my work is done in a Smoke-Free and Animal-Free environment. "Don't Let your ABILITIES Be Dimmed By Your dis-Abilities." 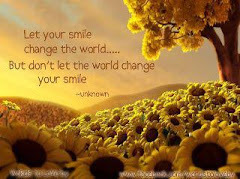 HOPE is Contagious, Pass IT On! 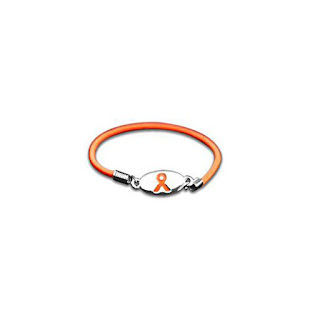 This stretch bracelet comes with an Orange Ribbon Charm attached in the center of the bracelet. The charm is double sided and silver plated. This is not my own design. Each bracelet is approximately 7 inches and stretches to fit most wrists. 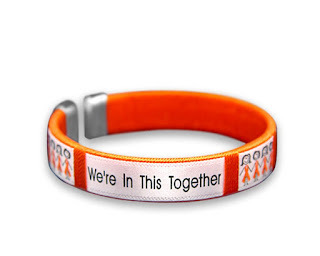 This pre-made, one size, fabric bracelet comes with an Orange Ribbon and "We're In This Together" written on the bracelet with stick figures holding hands drawn with orange ribbons in them. This is not my own design. Each bracelet is approximately 7 1/2". 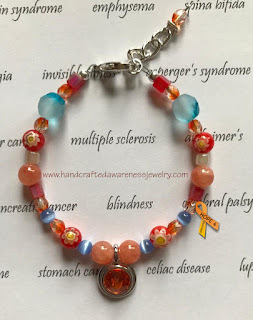 This made to order bracelet is designed using a Pewter Tangerine Color Swarovski Pendant along with various colors of cat's eye beads, crystals, Avertine stones, Millefiori beads, seed beads plus glass beads and closes using the lobster claw clasp with an extension chain. 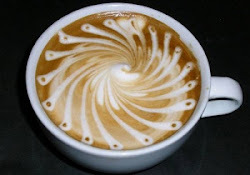 Grab Yourself a Cup of Coffee, Get Comfy and Stay Awhile. My Passion Lives on Within. 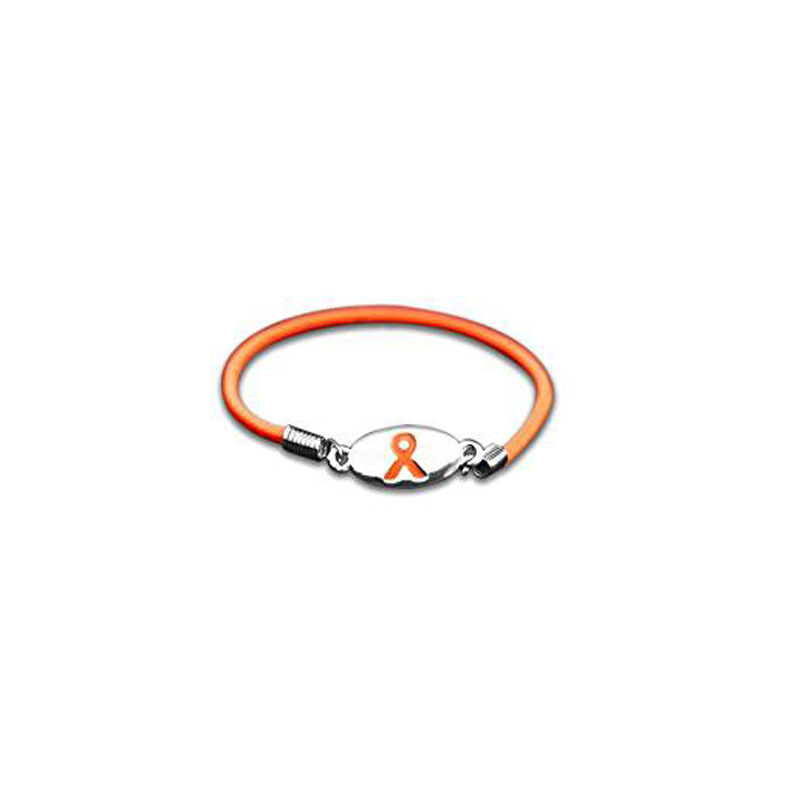 One Design At a Time, Spreading Awareness. How Will Life Surprise U Today? ALL my images are copyrighted! 2018 Handcrafted Awareness Jewelry and More part of TLCS' Creations. ... Travel theme. Theme images by merrymoonmary. Powered by Blogger.